Since 1949, the Italian company of Peg Perego has focused solely on creating products for children. Everyone contributes their specific skills and know-how to the success of a joint project. Behind the safety, aesthetic appeal and sturdiness of each Peg Perego stroller or toy, there is not only a brand, but also a philosophy. The Peg Perego range has everything you need to happily enjoy some unique and unrepeatable times. Years of experience spent dealing first-hand with the problems of parents and children has aided Peg Perego in the creation of solutions for getting around town, trips in the open air and time in the home. “Made by Peg Perego” is more than just an advertising slogan. It is the style of a company and a means of feeling part of a community. 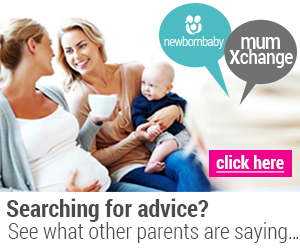 What is most important to you when purchasing a new pram?